Laima is the main Goddess in the Tree of Savior story. When the tree appeared on the Earth, all of the Goddesses has disappeared. When the people are suffering from the oppression of the monsters, Laima, with her powers controlled destiny and selected her warriors in their dreams to fight for her. Laima is often considered as the sister of the Goddess of Death, Giltine. Giltine, is the antagonist in the Tree of Savior story. Covered in crow's wings, her appearance brings death and destruction to the people of the Earth. She is the sister of the Goddess of Destiny, Laima. Vakarinė is the goddess that represents the stars at night. She's the stars that guides the warriors in their battle against evil. Vakarinė serve as a transportation link between cities and dungeons. Gabija is the life and the protector of the people of the earth. All the fire wielding Classes are blessed with Gabija's grace. Not much is known of the role of Gabija in Tree of Savior. The word “Saulė” is also a conventional word for the “Sun”. According to the Lithuanian mythology, the Goddess of Sun, Life, Fertility, Warm and Health is one of the most powerful deities. Saule is also called a “Solar Goddess”. 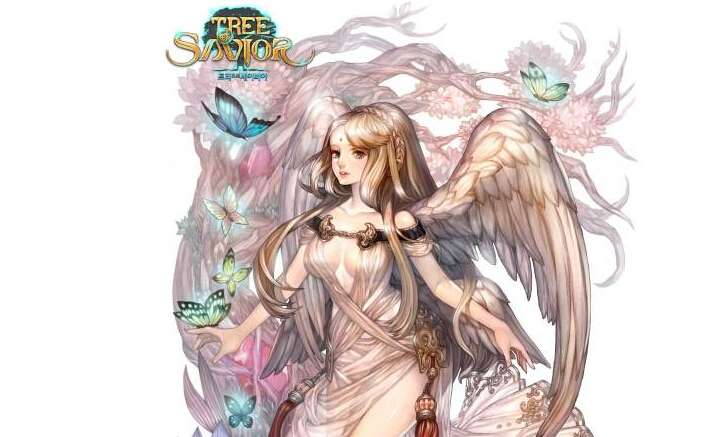 Goddess Saule first made appearance in the G-Star 2014 Tree of Savior Trailer as statues in a boss instance. The statues of Goddess of Sun, Saule were placed at the sides of the pathway. A charging type boss crushed one of the statues before meeting up with the players.